It's Tuesday again, and that means the third post in my Think Pink series for Breast Cancer Awareness Month! Today I'm sharing a selection of pink beauty products, both some personal favourites and some special Breast Cancer Awareness releases. What do you think? What are your favourite pink beauty products? You probably all know how much I love pink nail polish! Have you bought any Breast Cancer Campaign Pink Products? Gahhh! 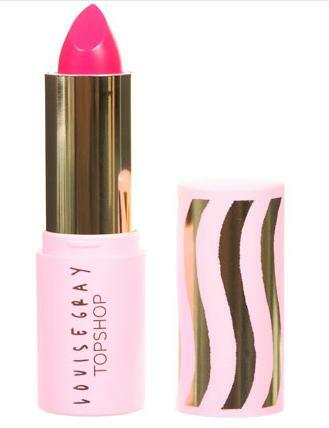 LOVE pink :) Pink lipstick is just the best! The pink polish is just gorgeous!